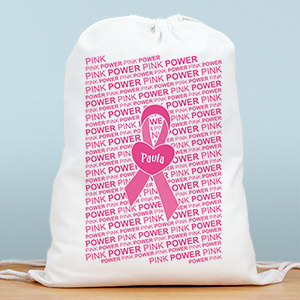 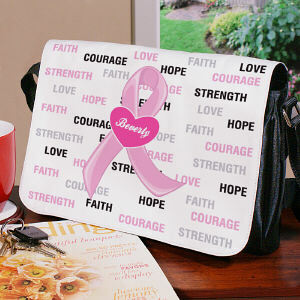 Breast cancer is a disease that doesn’t discriminate. 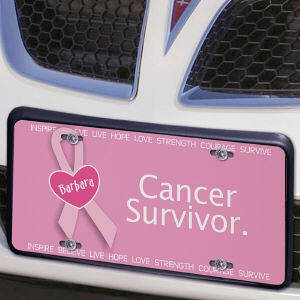 It affects people from all walks of life and lifestyles. 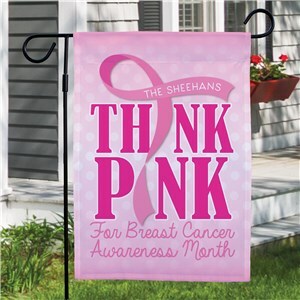 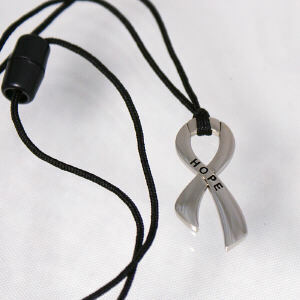 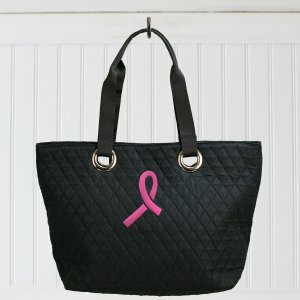 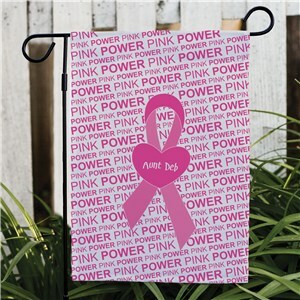 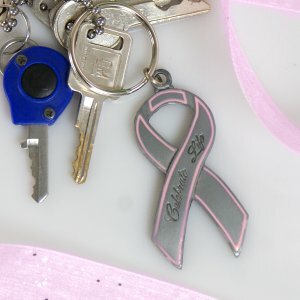 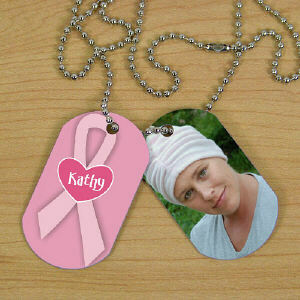 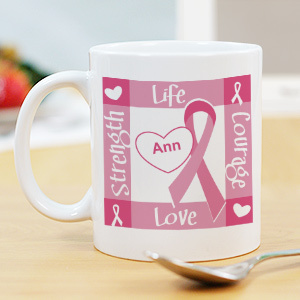 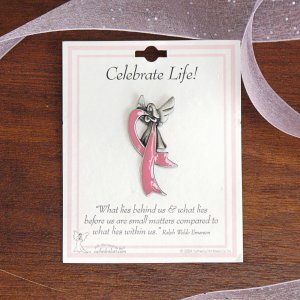 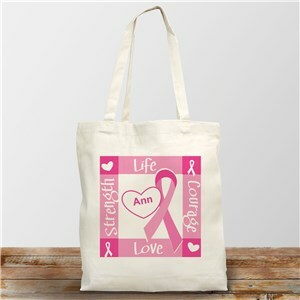 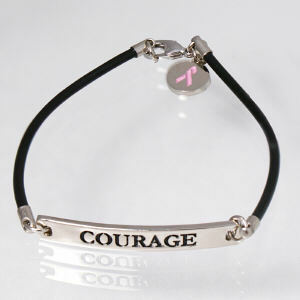 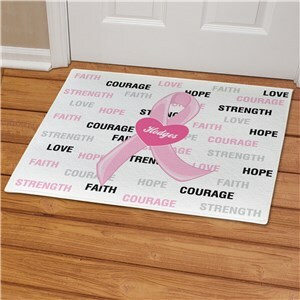 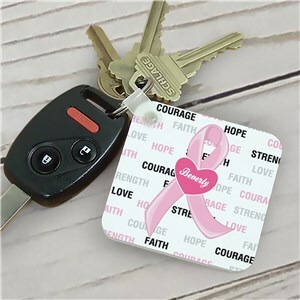 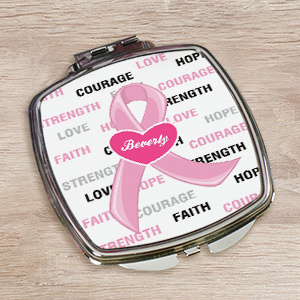 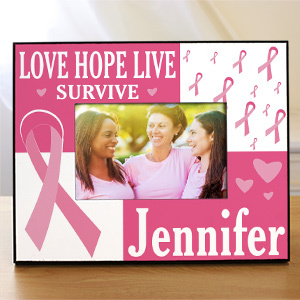 Our collection of breast cancer awareness gifts, breast cancer survivor gifts and breast cancer jewelry is suitable for anyone looking to show their support. 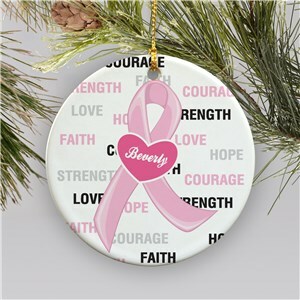 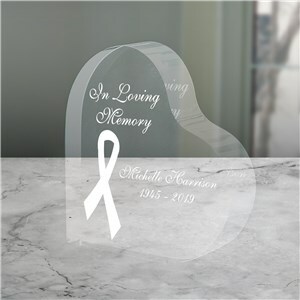 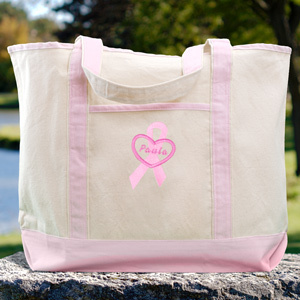 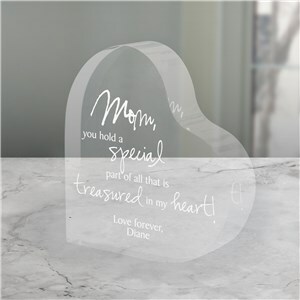 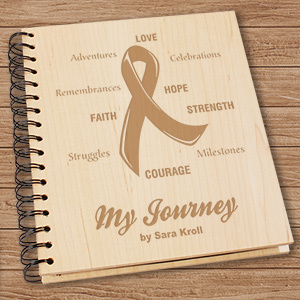 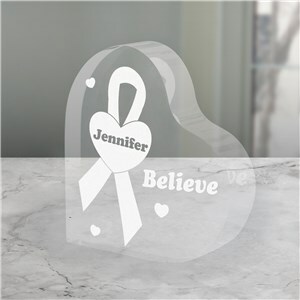 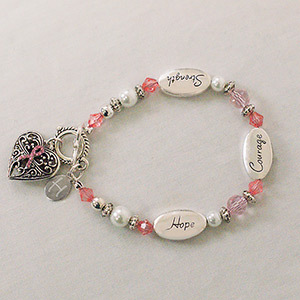 From the nationally recognized pink ribbon breast cancer bracelets to the “think pink” campaign, keepsakes from GiftsForYouNow come personalized with either a name or message showing that you believe in this cause. 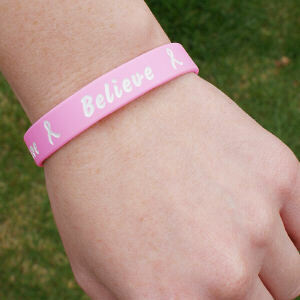 We believe, we hope you do to.